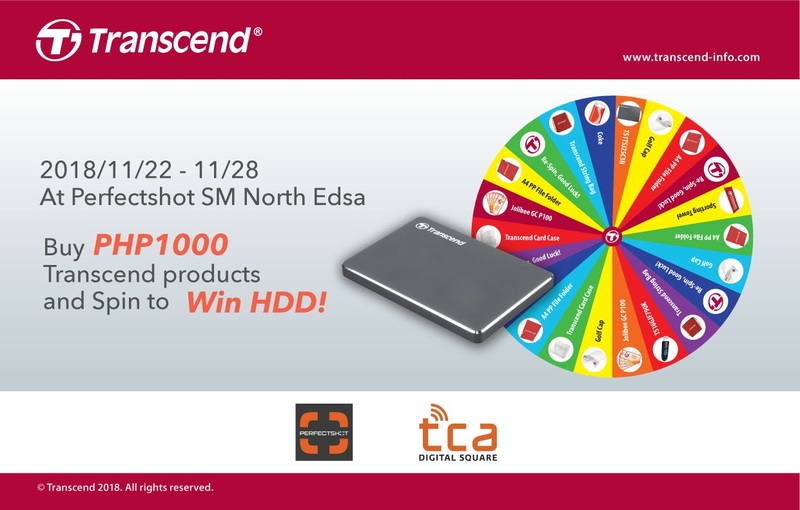 Home / transcend / Meet Transcend at Perfectshot SM North Edsa to Get Free Gift and Join Lucky Draw! Get ready for the biggest camera SALE and have fun with Transcend! Visit the PerfectShot at SM City North Edsa (Upper Ground Floor, Center mall near SM Dept. 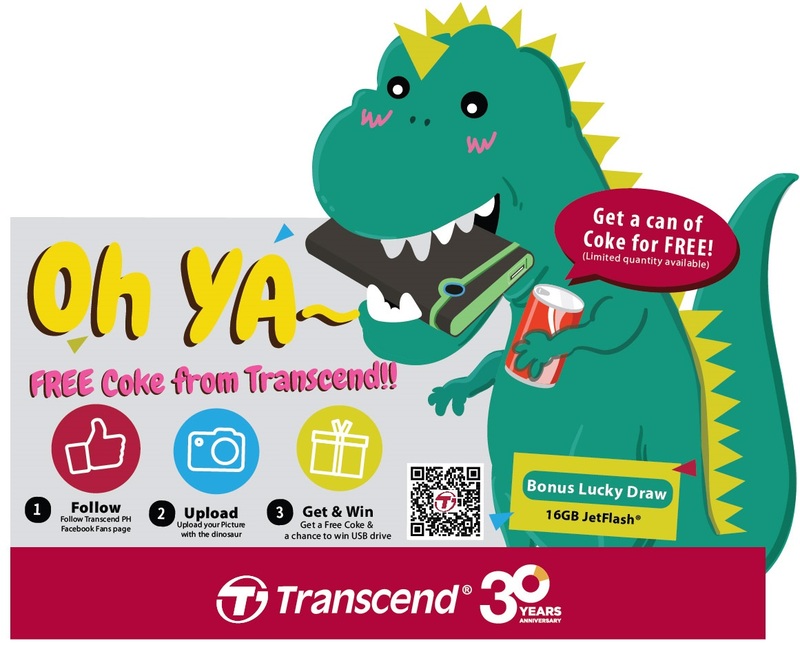 Store) on November 22 to 28, 2018 and enjoy awesome freebies and lucky draw presented by Transcend.